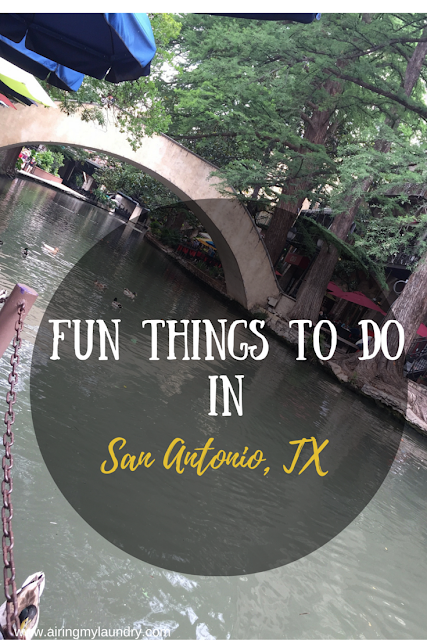 We recently moved to San Antonio, Texas and I have some recommendations for fun things to do! 1. 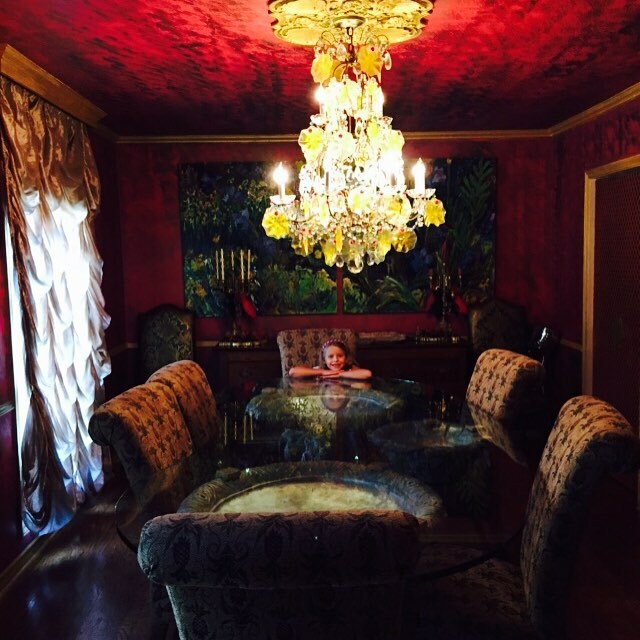 Stay at La Casa San Antonio if you have a lot of family visiting! Instead of a hotel, check out a rental home. This one had 5 bedrooms and was gorgeous. Plus there was a pool in the backyard. It's located conveniently in San Antonio, minutes away from a bunch of popular attractions. 2. 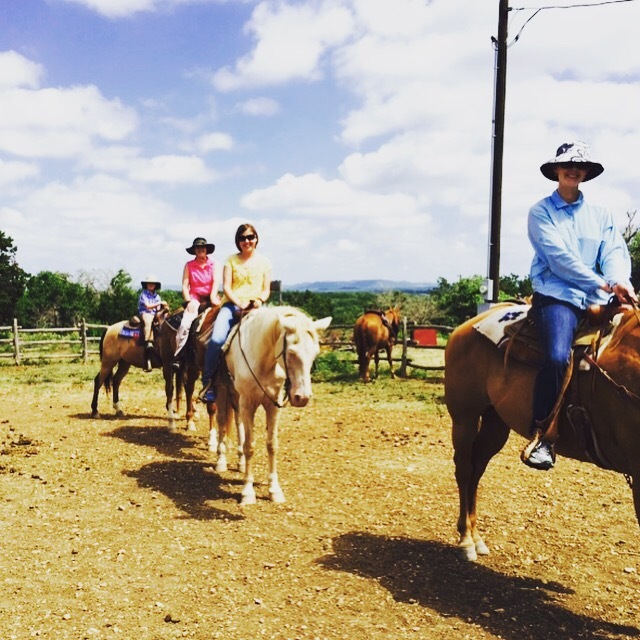 Horseback riding at Twin Elm Ranch. Gorgeous scenery. Plus, you can even stay overnight. We only opted for a half day adventure which included horseback riding and lunch. 3. Head to the San Antonio Zoo. We've always had a blast there. 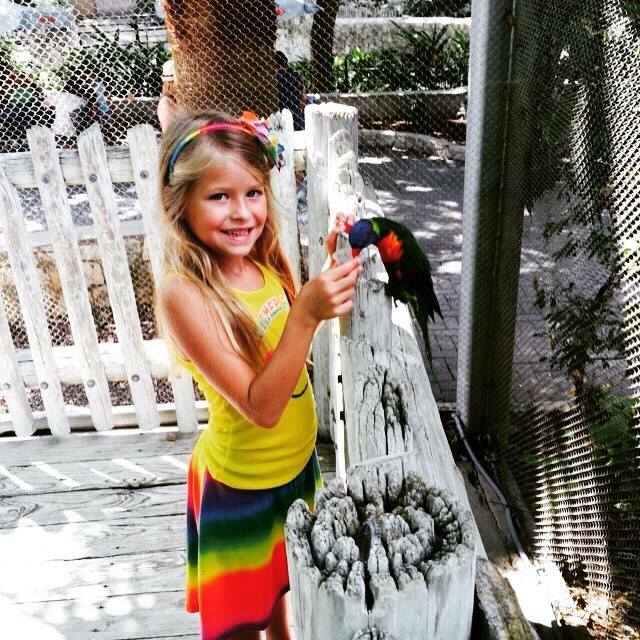 My kids love to feed the lorikeets. 4. 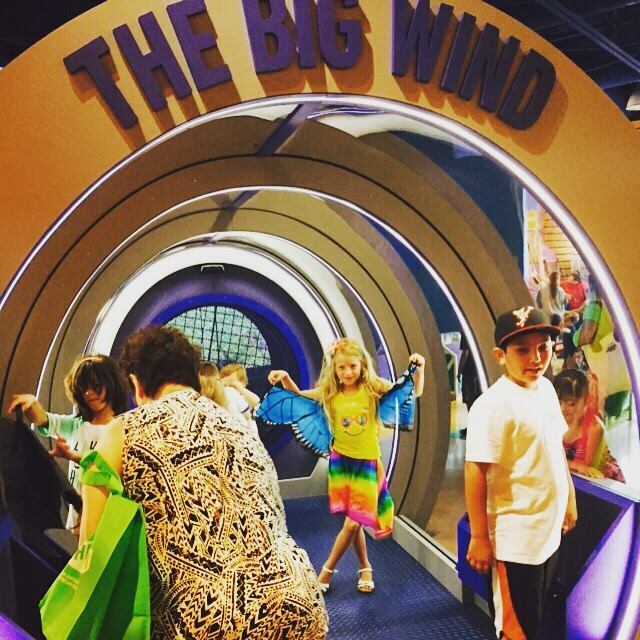 Check out the Doseum! It's a hands on museum for children. My kids are 13 and 8 and they both had fun. Natalie really enjoyed the spy exhibit. 5. Say hello to ocean friends at Sea World. I know some people are anti-Sea World, but we still support them. I know they do a world of good, plus they support the military. We got in free because of their Waves of Honor program. 4 people are able to get in free of charge because of this. 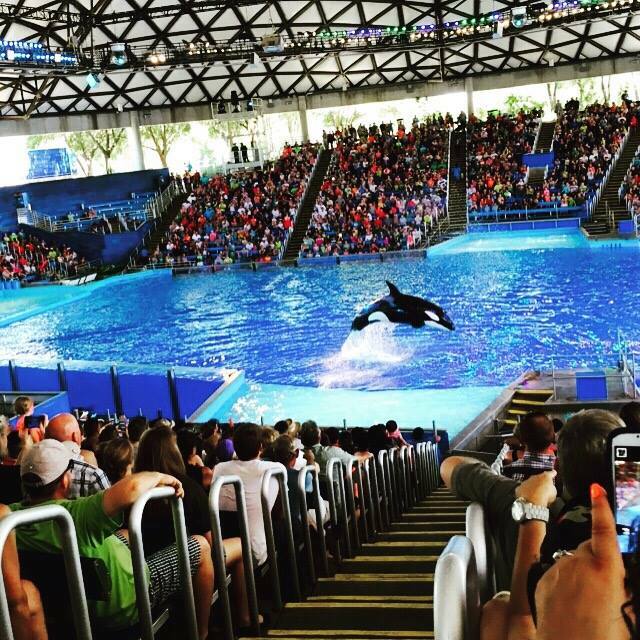 If Sea World offends you, check out Fiesta Texas. 6. Go shopping at Pearl Brewery. On Saturdays and Sundays there is a Farmer's Market. I didn't end up buying anything at the stalls, BUT there is a bakery called Bakery Lorraine that had an assortment of goodies. I got these. PS: Also eat at The Granary. It's located at Pearl Brewery and had the BEST brisket and sweet tea. 7. 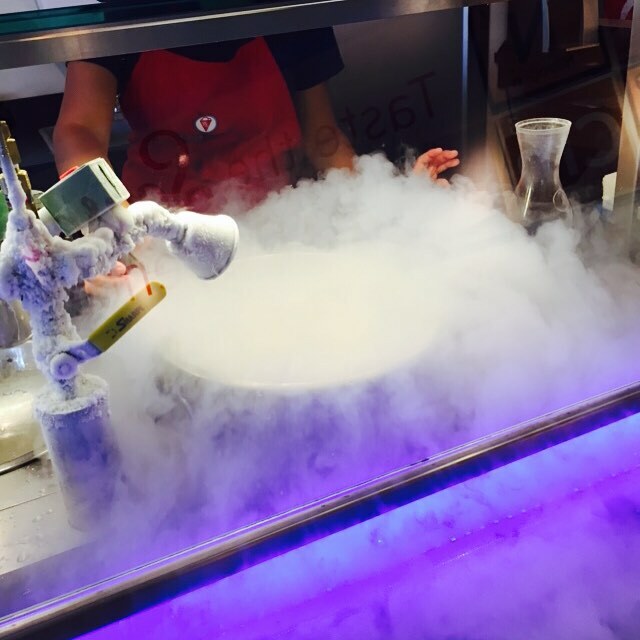 For a cool treat, pop into SubZero Ice Cream. You watch the ice cream being made before your eyes! Kids love it. Adults love it. 8. Sick of Mexican food? 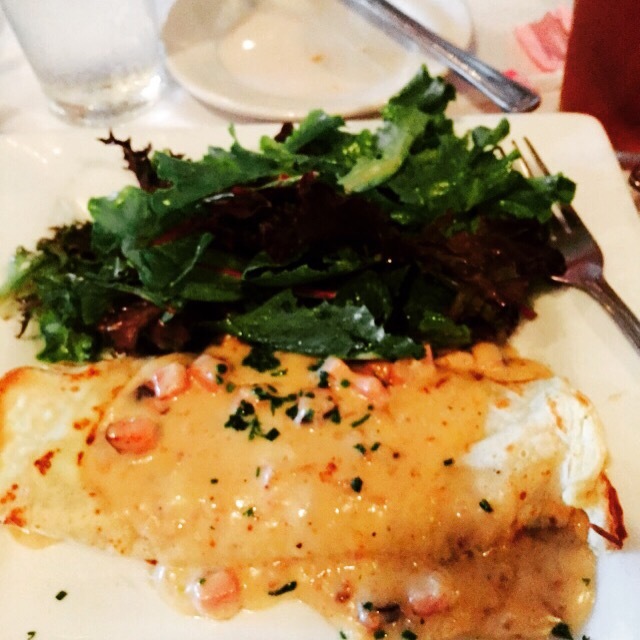 Try Belgian at La Frite Belgian Bistro. I got the ham and cheese crepe, plus some fries. Delicious. 9. Drive through the Animal Safari at the Natural Bridge Wildlife Ranch. I actually wrote an entire blog post last year. Check it out here. It's so much fun to drive through and encounter different animals. Hint: avoid the ostriches. They're mean. 10. Drool over all the amazing food items HEB has to offer. It's a grocery store found only in Texas. 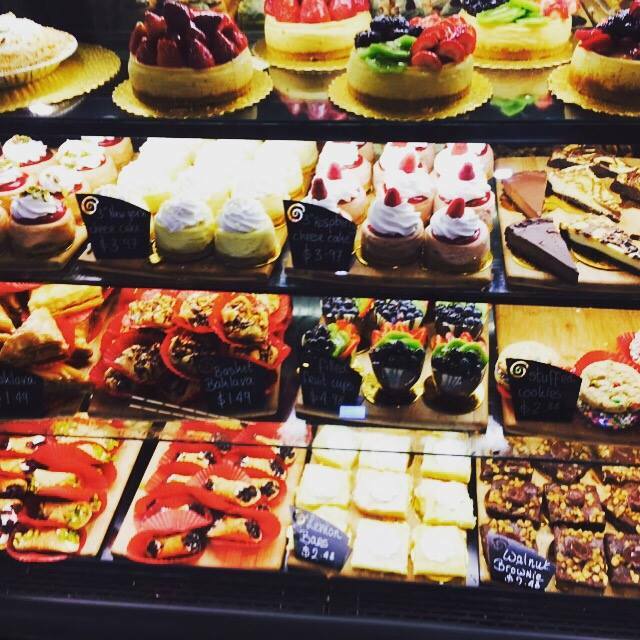 I DO drool over the bakery section each time I go. Whenever I visit Texas, I MUST go to HEB or it doesn't feel like a complete trip. Hint: check out the spicy guacamole and homemade tortillas. 11. Head to The Riverwalk--but try to do it during the week so it's less crowded. We like to eat beside the river, but ducks will most likely hang out with you, hoping for a bite. Obviously there are popular attractions I did not mention such as The Alamo. My teenager would have appreciated The Alamo, but at 8, Natalie would probably be like, "Why are we at this old building?" San Antonio has a lot of offer and I recommend it as a place to explore. A helpful hint: try to avoid rush hour. Otherwise it's vehicles everywhere, many of which do not understand what turn signals are for. Love the Riverwalk. I loved San Antonio when I went. The food was bomb and I liked seeing the drunk sailors go at each other over some chick at night! Looks like it'd be a fun place to visit! I love San Antonio, we spent a week there a few years ago and it was amazing! I love San Antonio!! When I was younger, SA was my home away from home. My maternal grandparents lived there, as well aunts, uncles and cousins on that side. That house is gorgeous and I loved reading about your trip and following along on instagram! Great list! I love going to the Riverwalk, a trip to HEB (for exactly your reasons...we don't have one of those in MA!) and the wildlife ranch! What a stunning house and a great alternative to a hotel! Yummy, Belgian food! Ohh.. Hello, HEB. Hello, ice cream. 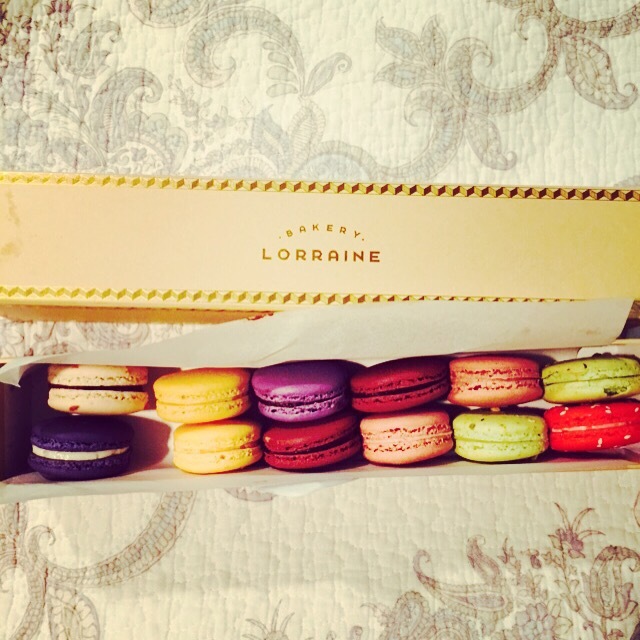 Hello, macarons!! I've never been, as you probably know. I bet it's hot and fun. I meant to ask you about Bluebell ice cream because you're familiar with Texas. Is it really that good?? These are some good suggestions. I lived there for 10 years and try to visit annually. My favorite local cuisine to eat is Mi Tierra.